RTA m-Wallet (TS M Wallet ) App For Hyderabad Two-Wheeler Drivers — Don’t Have To Carry Licence & Papers. The Telangana State Transport Department has taken a good decision to implement strict rules. The RTA has started RTA M Wallet App for best guidelines in the Telangana State. It will be launched by the Minister K Taraka Rama Rao on Saturday. The RTA M-Wallet will help you to avoid carrying driving license, RC book, Insurance papers and other vehicle documents. Now it is not required to carry with you. If you have one Smart phone, just install TS M Wallet App 2016 from google play store. The riders will only need a smartphone, in which they have to install TS M Wallet App 2016, an app made available by the department, thanks to a city-based start-up called Radikal Tribe. 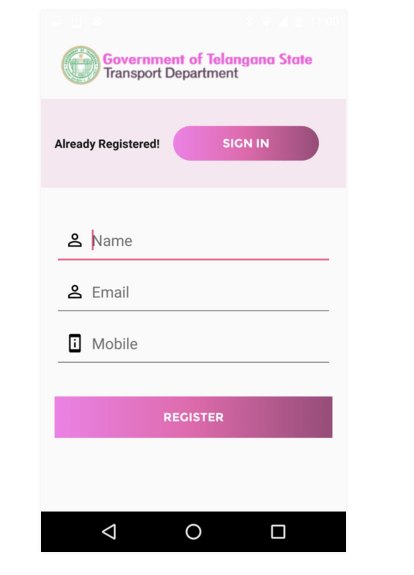 One can register on the app with their name and details absolutely free of cost and it will be connected to the Telangana Transport Department. 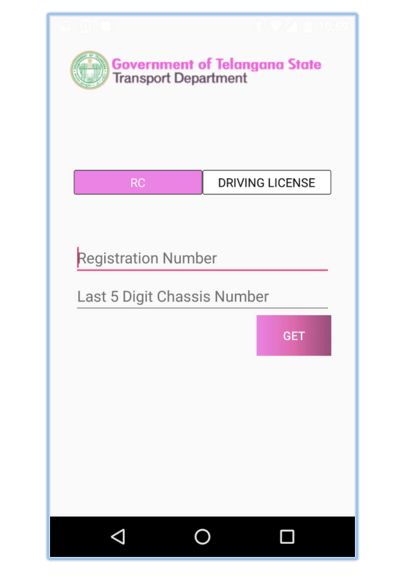 Owners can get E-driving license, E-RC, E-Insurance and E-Pollution documents from this App. This facility will rule out all the possibilities of faking documents. These digital certificates are accepted by the RTA authorities and Police during the verification. This app supports for Android phones, IOS and Windows. The RTA M Wallet app helps you to pull information from RTA servers to your phone. Follow the below steps to register your name and upload required documents. Go to the Google Play Store and search for RTA M-Wallet app. Click on install button and open it. Enter your name, Email ID & Mobile number. Now you should receive an OTP Message and enter the OTP number. If you don’t get OTP, then again click on Resend OTP. You have 2 options, namely, RC and Driving License. Click on RC and enter the vehicle registration number and last 5 digits of Vehicle chassis number. Now the RTA pulls the vehicle registered details with insurance details. And also click on Driving license button and give required details and GET your Driving license details. 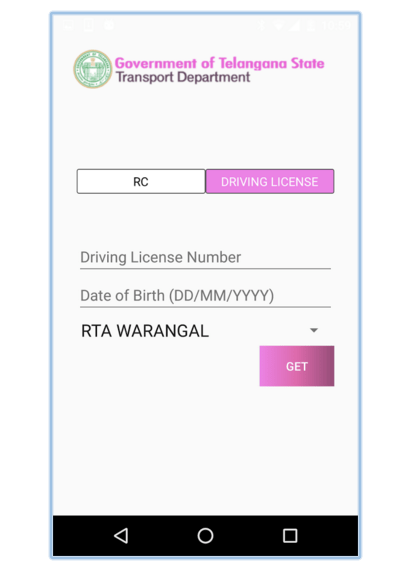 Note: If the motorist registered in another state (out of Telangana State) and registered with another state of RTA office, then the M Wallet app is not useful for them.